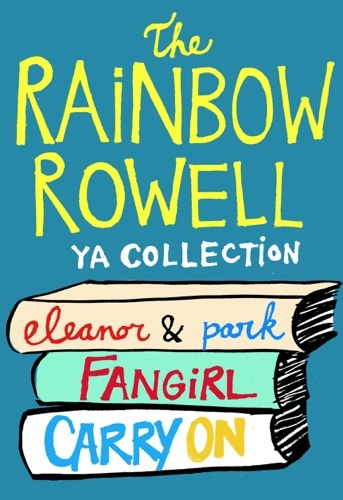 Author Rainbow Rowell discount bookstore. 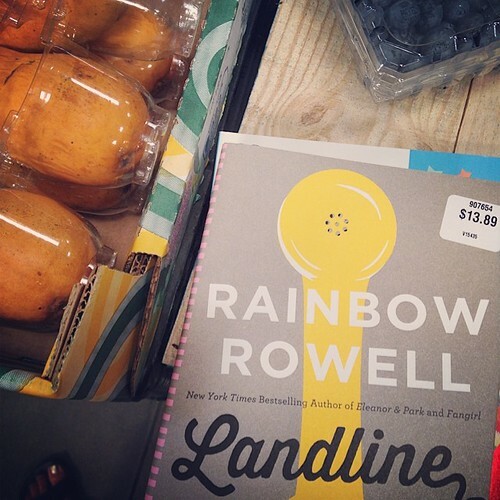 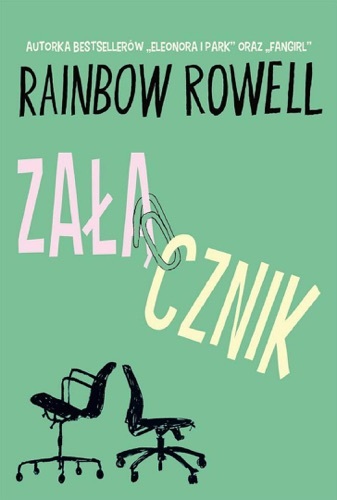 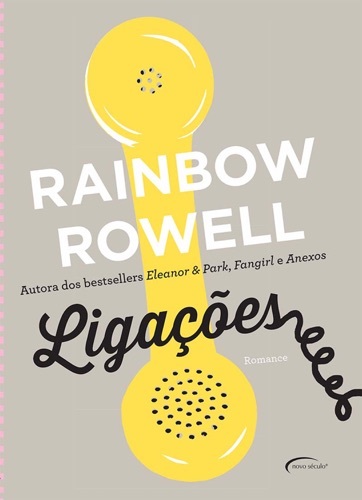 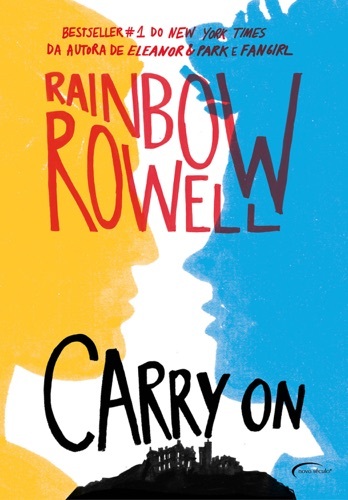 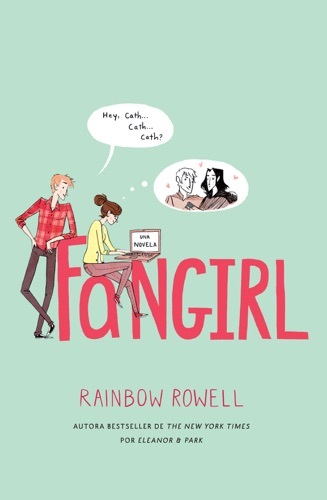 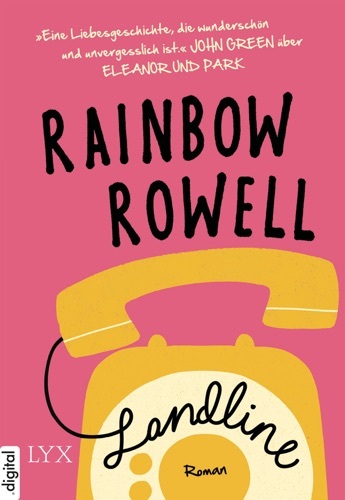 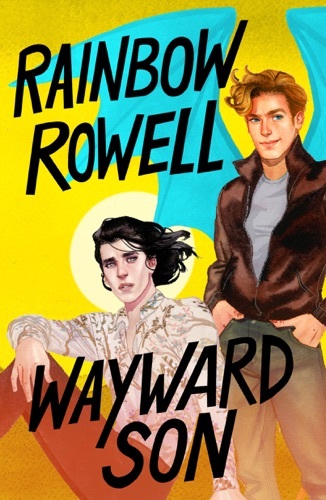 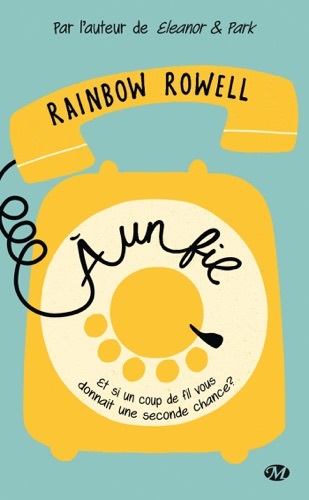 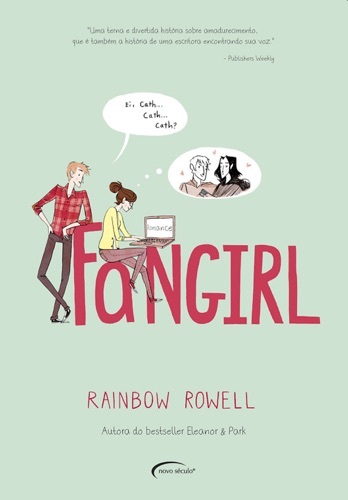 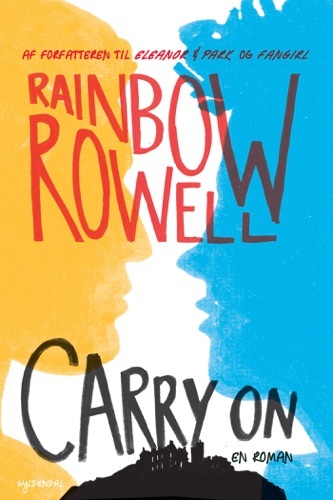 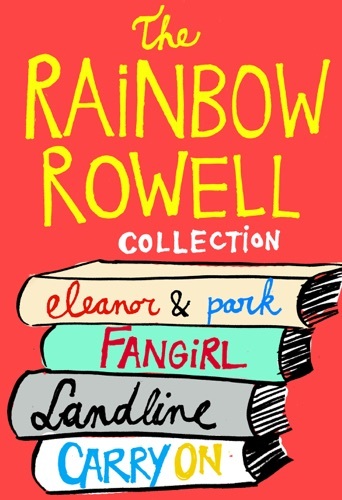 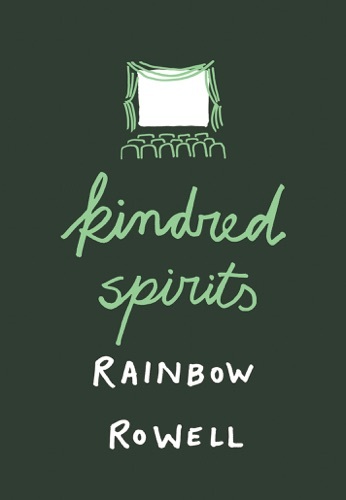 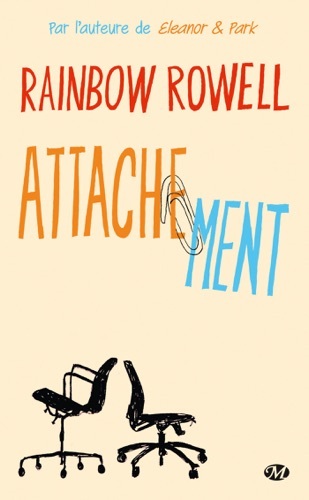 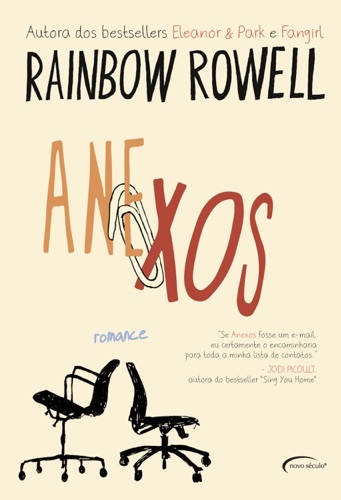 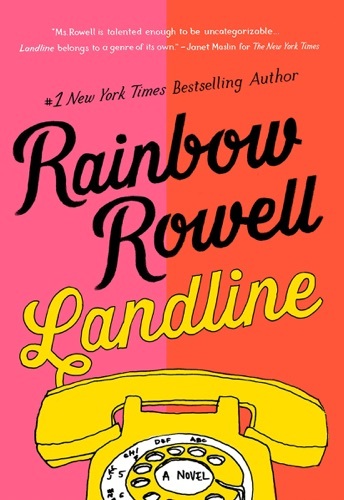 Find Rainbow Rowell cheap books & discount books! 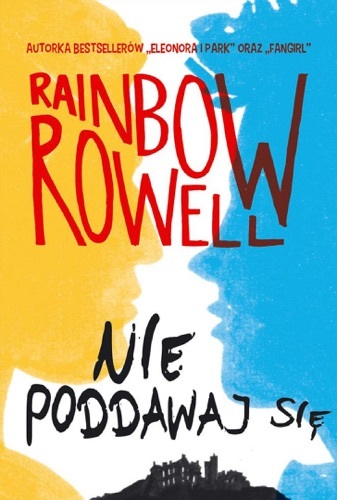 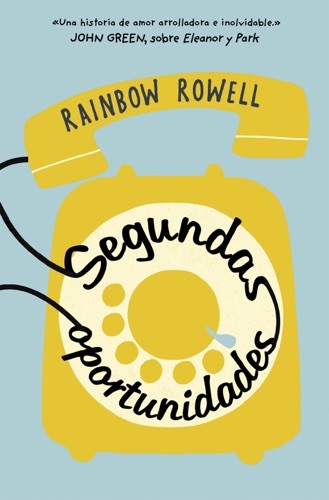 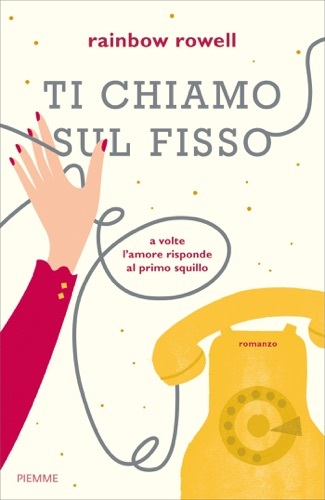 Rainbow Rowell (born February 24, 1973) is an American author of young adult and adult contemporary novels. 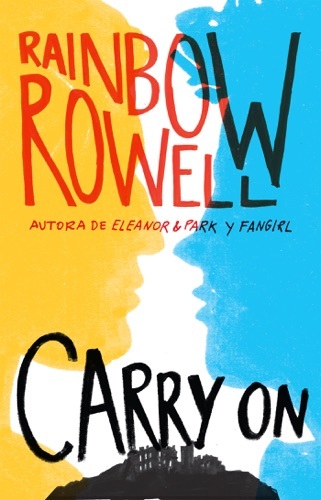 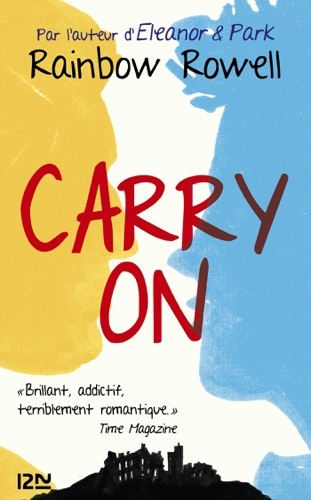 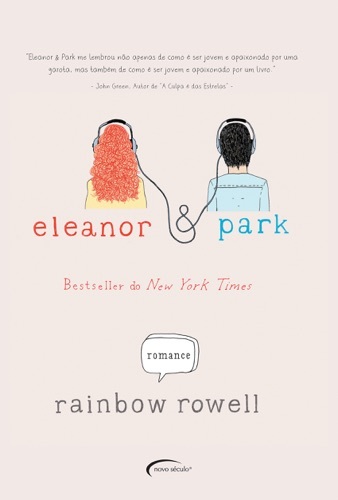 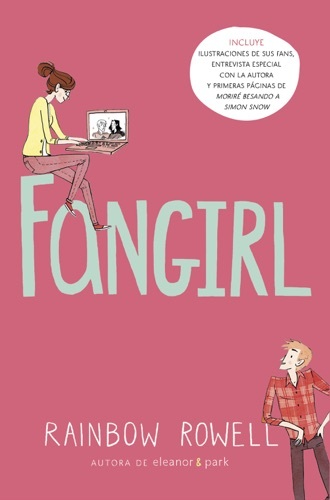 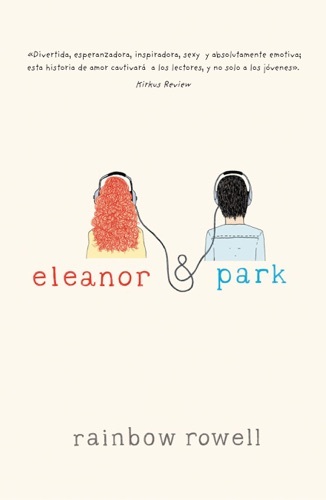 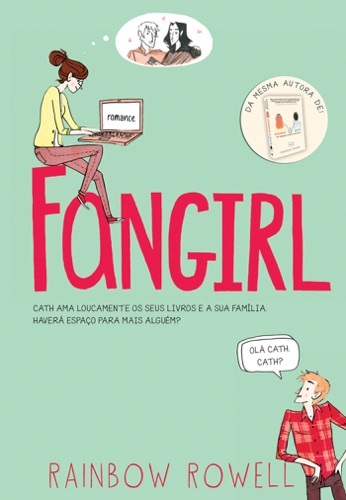 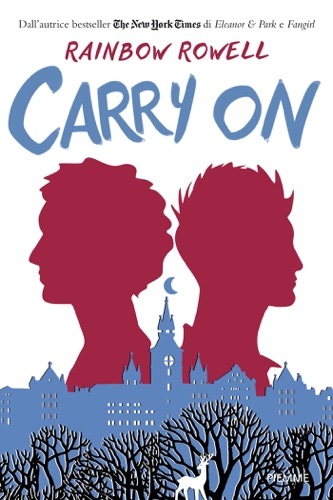 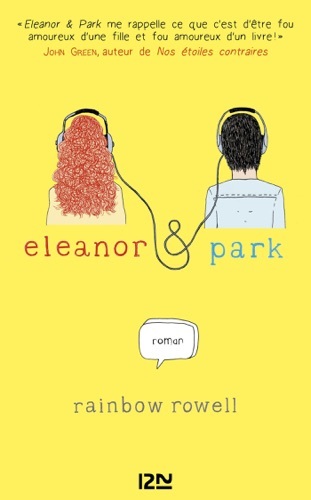 Her young adult novels Eleanor & Park (2013), Fangirl (2013) and Carry On (2015) have been subjects of critical acclaim. 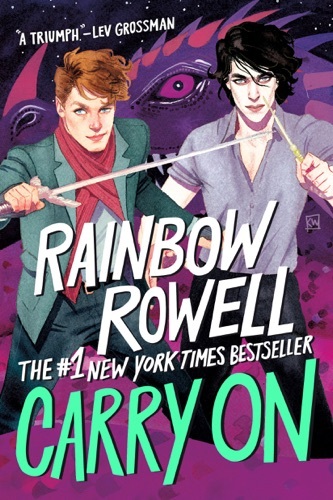 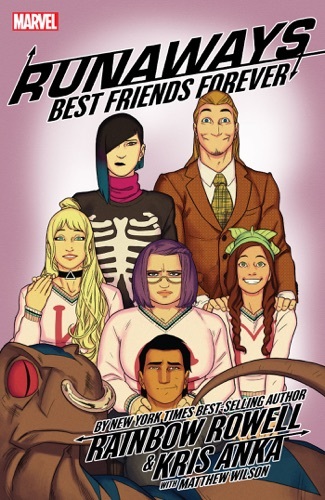 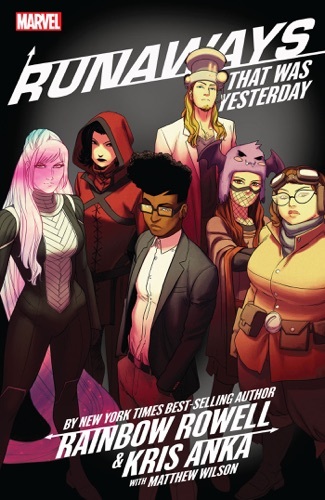 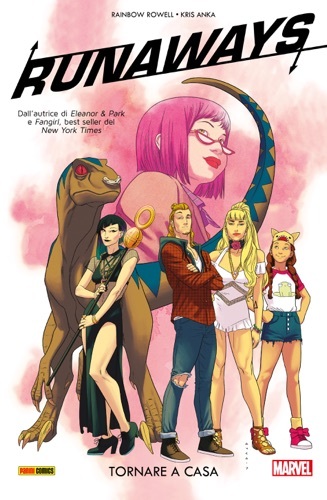 She is currently the writer of the 2017 revival of Marvel Comics' Runaways... Rainbow Rowell writes books. 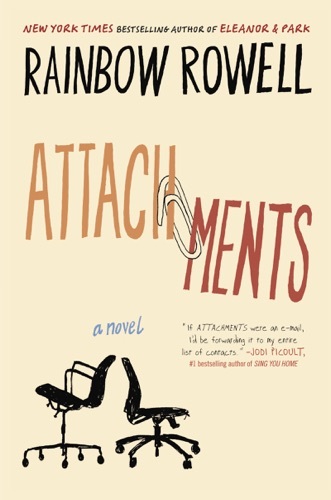 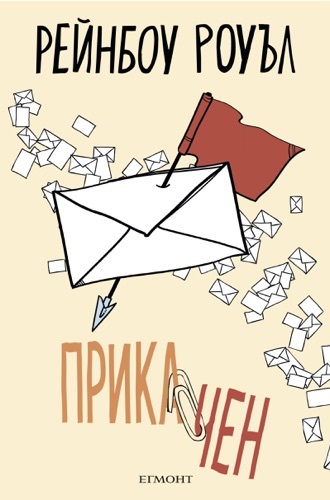 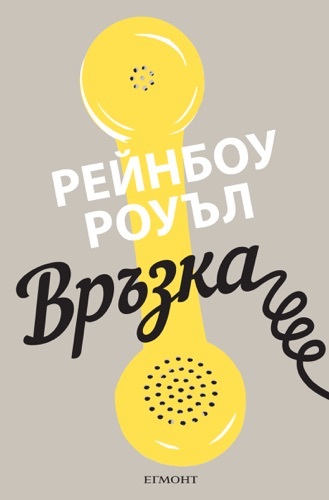 Sometimes she writes about adults (ATTACHMENTS and LANDLINE). 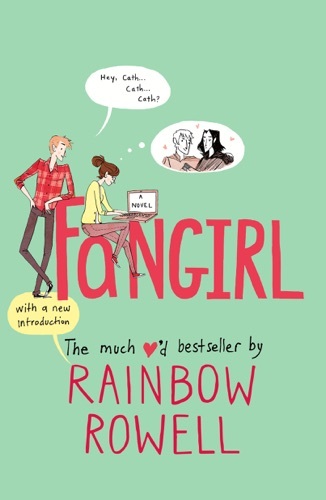 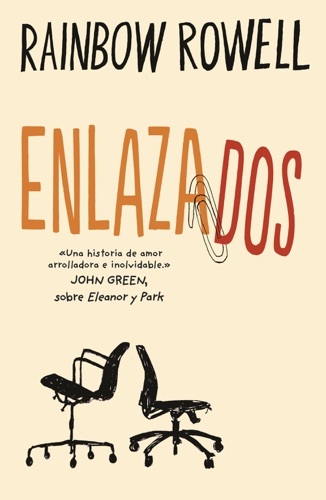 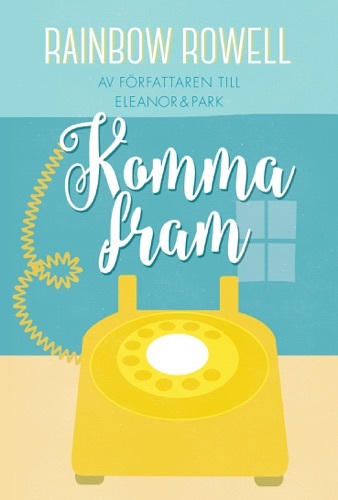 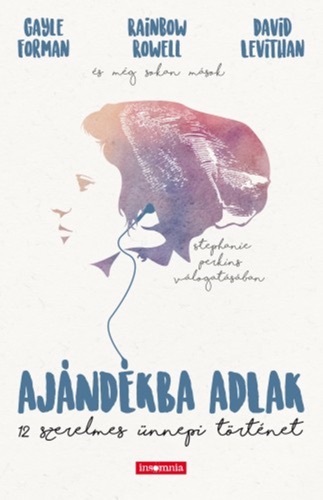 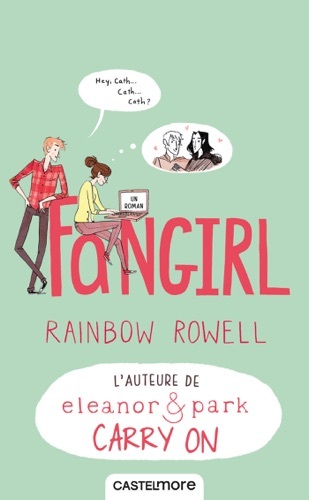 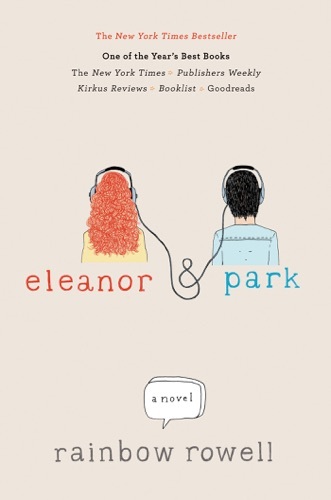 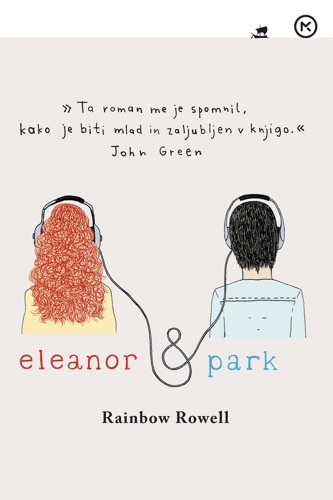 Sometimes she writes about teenagers (ELEANOR & PARK and FANGIRL). 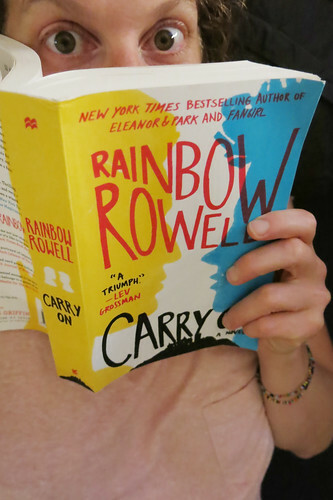 But she always writes about people who talk a lot. 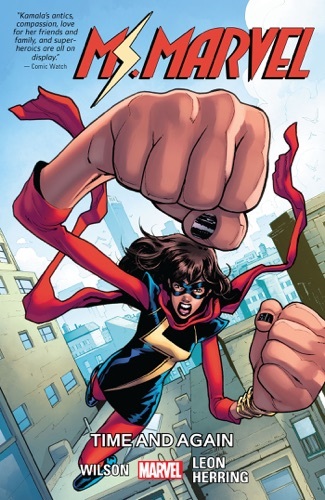 And people who feel like they're screwing up. 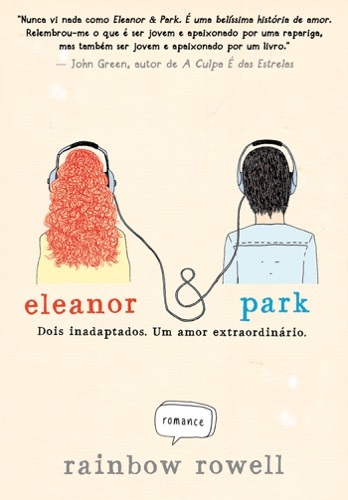 And people who fall in love. 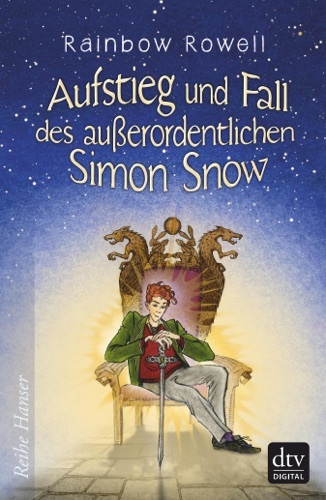 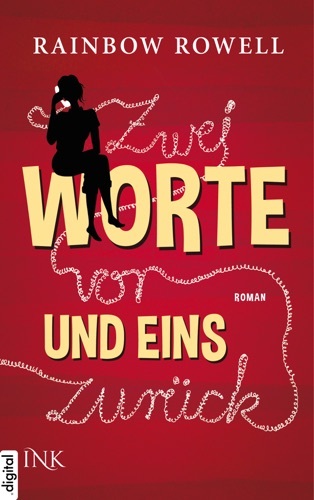 Aufstieg und Fall des außerordentlichen Simon Snow..